South Austin living at its finest! 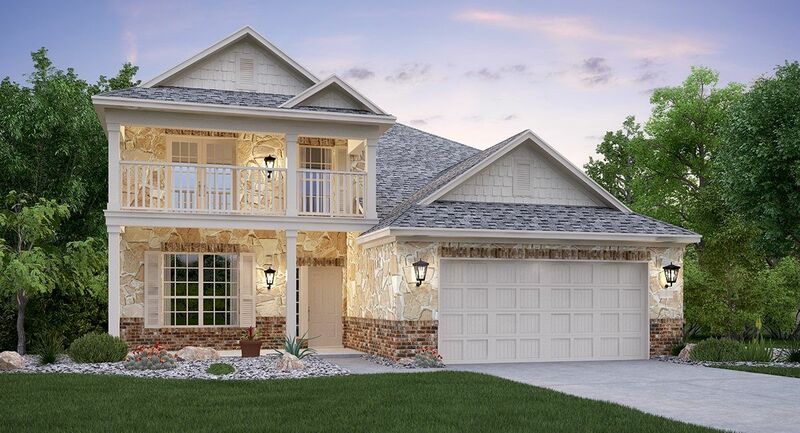 Our fabulous new, private, and gated community is close to I-35 for quick access to all that Austin, Texas has to offer! Enclave at Estancia will offer a gorgeous community park with beautiful mature trees, a playground and a pool. Plenty of retail stores are close by at South Park Meadows (Austin’s largest retail development with over 400 acres of shopping and entertainment) and we’re just 12 miles from downtown! Lennar Homes in Enclave at Estancia, features the fabulous Brookstone II and Vista II Collection of homes! Come see Lennar’s Everything’s Included homes in Enclave at Estancia, where our luxurious homes are unparalleled in quality, innovation and style.